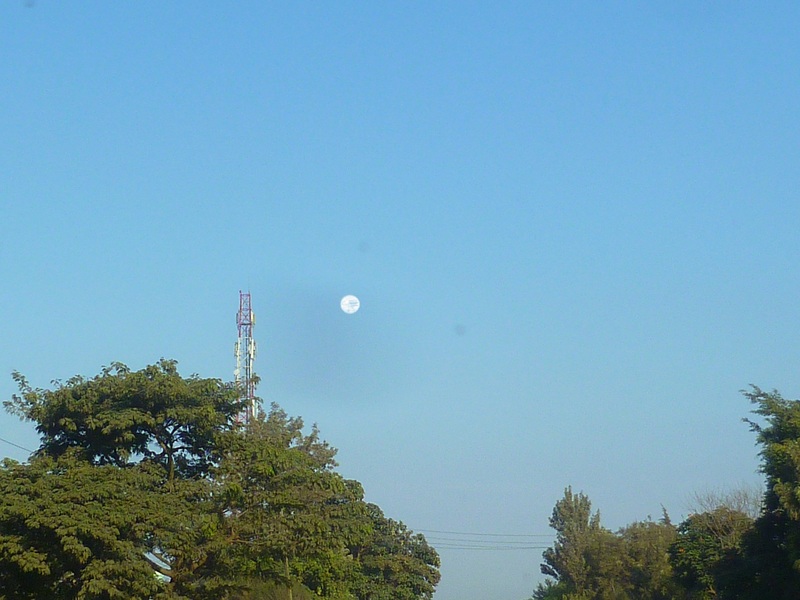 It happens quite often that we see the sun and the moon at the same time, being close to the equator. 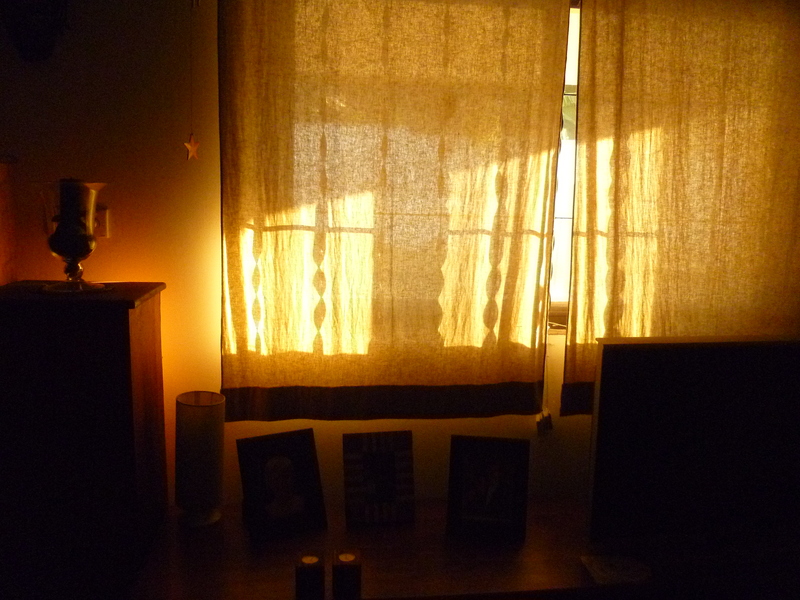 Obviously I cannot take a picture of it because they are both at opposite ends of the spectrum but it is still a pretty sight.. Today I got up at 7 with the sun flooding in (yeah sun!) and when I drove to work at 8, the moon was still up there.